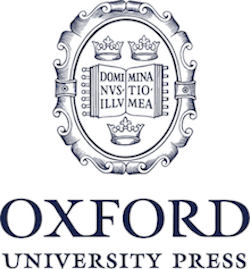 Oxford University Press remains at the vanguard of authoritative and creative major reference publishing. As such, it has established a singular profile within Paratext’s Reference Universe, the unified online resource for searching; augmenting; weeding; and utilizing Major Reference Works. This week, Paratext has supplemented the OUP profile with an additional 1.7 million article level links to 263 new Oxford Major Reference titles. 555 reference titles from OUP are now linked via Reference Universe. Recent Major titles covered a broad range of topics, including Media; Philosophy; Archaeology; Medicine; Ecology; Geography; Law; and Contemporary Art. View the entire list of recently added titles here.